Waterski Rope Handle and Mainline Sale including O'Brien Maple Ski handle and line package in our Clearance Sale, Cheap waterski Handles with mainlines in our sale from Straight line Jobe HO Ski and Base, Cheap shipping and next day delivery, Great brands such as Straight line, Liquid Force, O'Brien, Cling-on Jobe and Hyperlite at discounted prices with huge stocks for delivery to you today. O'Brien Floating Ski Wake Handle Line Combo Never worry about losing your rope in the water again, as the ropes floats, thanks to an added foam core to create buoyancy. 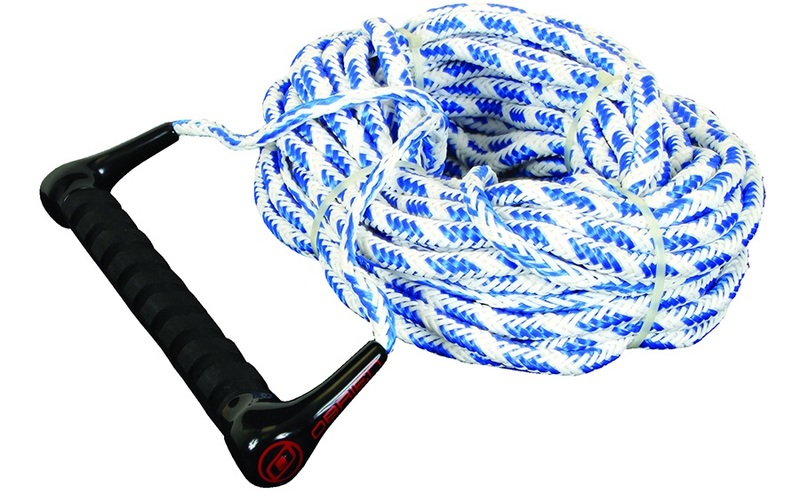 O'Brien Floating All Purpose Handle Rope Combo - least expensive "all-purpose" rope. Accurate 8 section Waterski Mainline 64 strand- AWSA certified. Straight Line 8 section Waterski Line on an 11" Elevate Handle - great for recreational to Intermediate level waterski use. 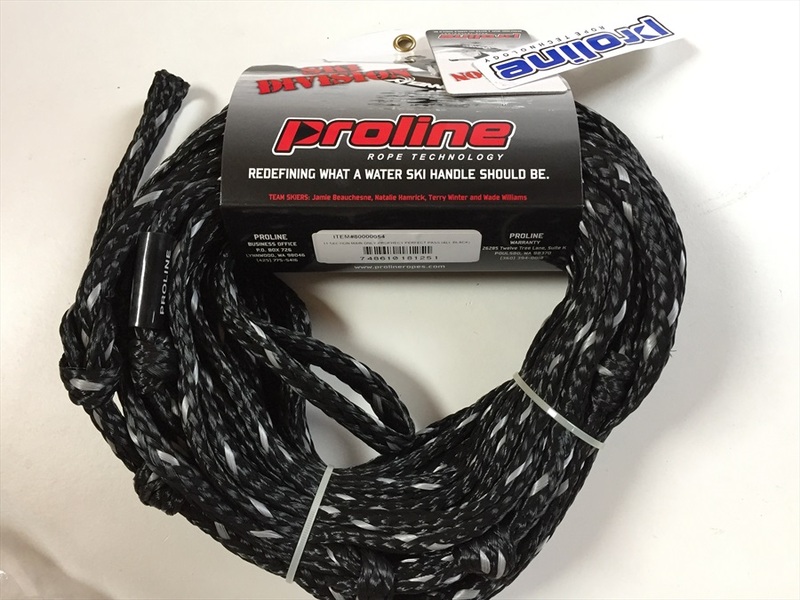 O'Brien Floating 8 section Waterski Rope Handle Combo - With 8 sections, this floating rope can be shortened to nearly any line-length you’ll need. O'Brien Floating 1 section Ski Handle Rope Combo - a good quality ski rope.